Former Schalke and Werder Bremen star Mesut Özil has endorsed a bid by the German Football Museum in Dortmund for the football fields of the Ruhr area to become a world cultural heritage site under Unesco. "Nowhere do football pitches belong to life as they do in this area," the museum's director Manuel Neukirchner told German publication BILD, after an application to the United Nations cultural organisation was filed. 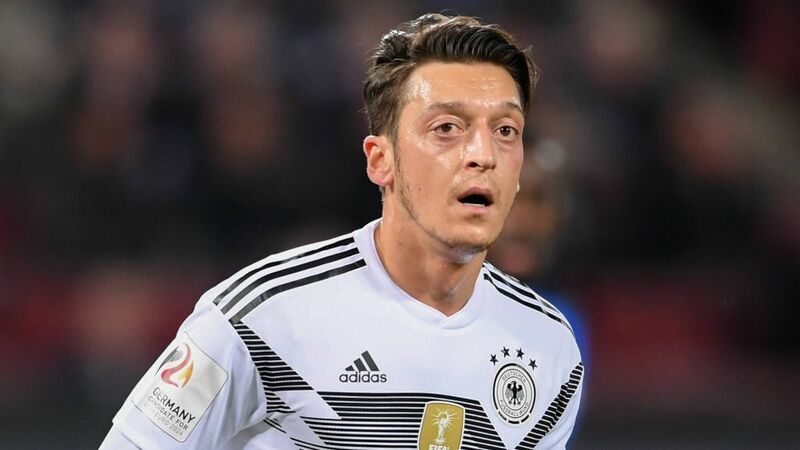 Current Arsenal and ex Real Madrid midfielder Özil agreed to give his backing to the proposal with the Germany international becoming a patron for the culture of football fields in the Ruhr region. Özil was born in Gelsenkirchen, a city in the northern part of the Ruhr area. Click here for all your Bundesliga news, views and features!